Vijay Vs Vijay - Who Won? SIBY JEYYA October 10, 2018 18:30 IST Vijay Vs Vijay - Who Won? Last weekend saw the release of Two Tamil movies, the Maniratnam directorial multistarrer biggie Chekka Chivantha Vaanam starring Makkal Selvan Vijay Sethupathi and Simbu, and the critically acclaimed flick Pariyerum Perumal starring Kathir and directed by debutant Mari Selvaraj. Even as the two movies are doing good at the box office, with Chekka Chivantha Vaanam winning the box office, and Pariyerum Perumal winning hearts, this week is set to witness many movies of which the most attention-grabbing ones happen to be 96 and NOTA. 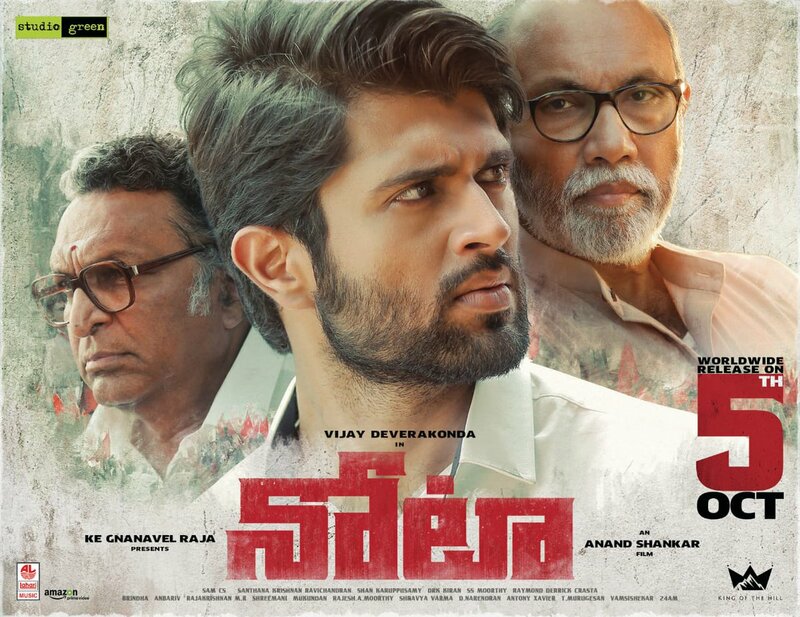 96 stars Trisha and Vijay Sethupathi and the movie has received rave reviews from press shows, and NOTA stars the Geetha Govindam sensation Vijay Deverakonda who is in top form with his 125 crores blockbuster. Now, in the end, it is Vijay Sethupathi who has won the battle among the Vijay's.